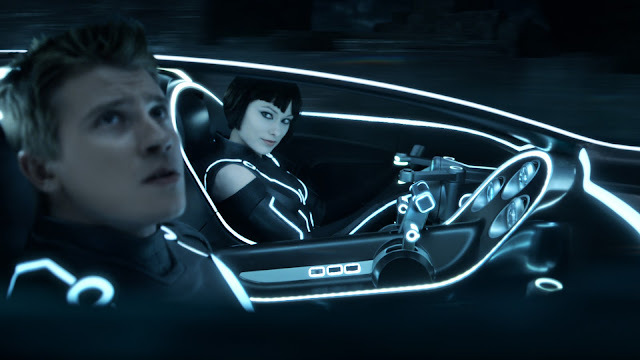 A few days ago, the sad news came our way the Disney would not be moving forward with Tron 3 (possibly soured by the fact their latest live action adventure, Tomorrowland, is under performing at the box office), even though the project had been in development for quite some time and was set to go in front of the cameras later this year. Needless to say, Tron fans were not happy by this turn of events, and have taken to change.org with a petition to get Disney to change their minds, and it is gaining quite a bit of momentum. At the time of writing, it has 11, 509 supporters of the 15,000 it needs, meaning their are quite a few people out there clamouring for a return to The Grid. This isn’t really anything new. A petition was famously started to get a sequel to Dredd, and while that was an independent feature which brings with it a unique set of problems (producer Adi Shankar lays them out perfectly in this video), Disney certainly has the means to make it happen if they sit up and take notice of the fan outcry. But whenever I see something like this, I cant’t help but think of Scott Pilgrim. That was a movie legion of comic books fans wanted, but when it finally hit the big screen no one went to see it. Now, I’m not saying it’s the same deal here, but wanting something to happen and finally getting it are completely different things, and Disney definitely know that. I would one of the first people in line to see Tron 3 (and you better believe my name is on the petition), but I’m remaining pretty realistic about the outcome of this.